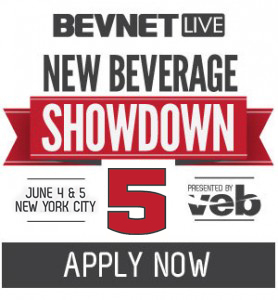 There are only a handful of spots left for New Beverage Showdown 5, the fifth edition of BevNET’s premiere beverage brand competition, which takes place as part of the BevNET Live two-day business conference. 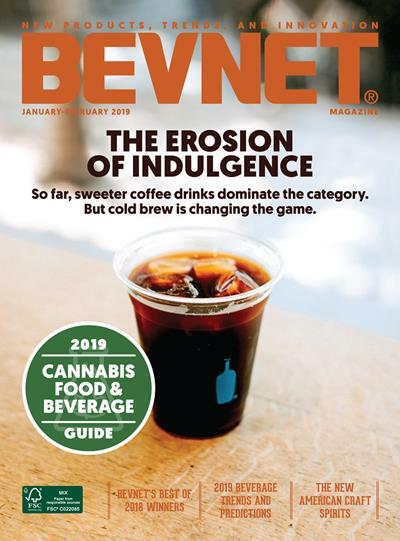 The competition gives beverage entrepreneurs an opportunity to show off their business plans and new products and receive immediate feedback from a judging panel. The winner of the Showdown, presented by Venturing & Emerging Brands, an operating unit of Coca-Cola North America, will receive $10,000 in cash and prizes. 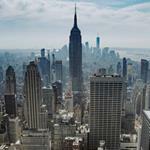 The Showdown will be held on June 4 and 5 at the Metropolitan Pavilion in New York City. Approximately 20 brands will be named “Semifinalists” and will get the chance to present to the judging panel during a “Breakfast Session” on the morning of June 4. 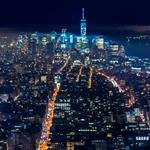 That panel will then choose the six companies that will move on to compete in the Final Round, to be held on June 5. 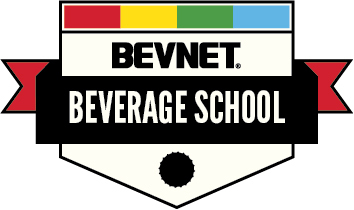 Companies signing up to attend BevNET Live and wishing to present as part of the New Beverage Showdown will be added to the semifinals on a first-come, first-served basis: all attending companies that meet entry qualifications will be able to compete. 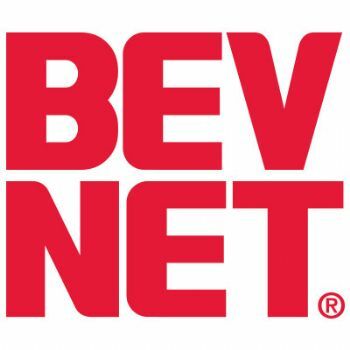 The winner of New Beverage Showdown 5 will receive a check for $5,000 from Venturing and Emerging Brands (VEB), and a $5,000 ad package from BevNET.com. If you’re thinking about applying to take part in the Showdown, don’t delay. Apply TODAY.